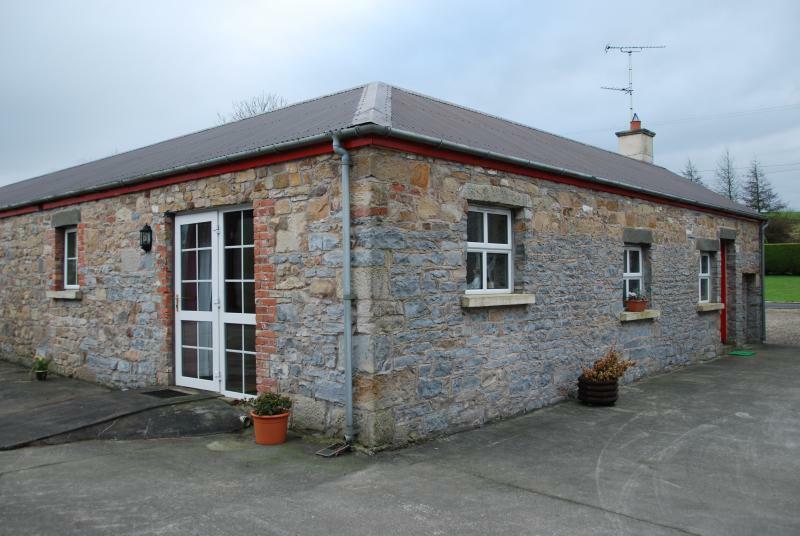 Derryvree Farm Cottage is situated on a working sheep farm within walking distance of the village of Maguiresbridge and 8 miles from the County town of Enniskillen in Fermanagh. 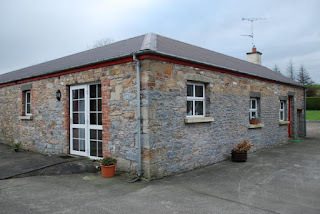 Derryvree Cottage is a one storey property, centrally heated with double glazing. 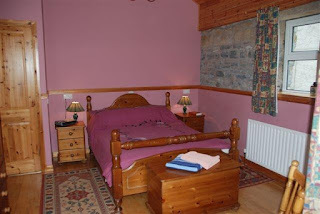 The Cottage is fully accessible for disabled having achieved Category Three in the National Accessible Scheme. There is a huge variety of attractions close to our cottage to suit all ages including, Colebrooke Spa, Enniskillen Castle and Marble Arch Caves.